Mercedes Benz S500 W222 Long. A masterpiece of the car industry. The standard of style and beauty. Impersonation of reliability and comfort! The car of the chosen ones. It is made for successful and independent personalities, for those, who value comfort and security. 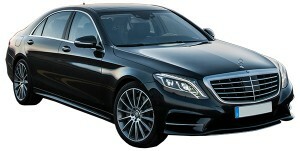 Renting cars like Mercedes Benz, will convert your usual trip into a fabulous journey. You deserve the best!